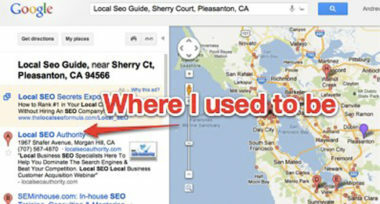 Google Maps has changed its policies, which can result in local business listings being eliminated from search results. SEOmoz.com and LocalSEOGuide.com reported on how to manage this perilous new protocol affecting local listings’ search marketing strategies. 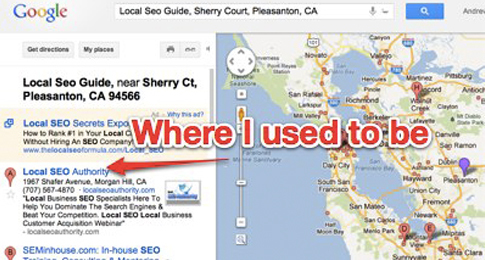 This policy update involves the way that Google Maps handles listings for local businesses. Apparently, Google employees have started calling local businesses and inquiring about whether their companies service clients directly at their own location. For businesses that do not serve customers this way, Google has started immediately removing their listings from Google Maps. Fortunately, these businesses have a way to avoid being dropped from these important local listings, which are important to their search marketing efforts. These companies simply need to select the “Hide Address” function on their Google Place Page as quickly as possible. If they don’t, then their local listing will be removed. While SEO experts had previously thought that the “Hide Address” function would make local companies invisible online, it is now believed that this feature will not have any negative consequences and will actually ensure ongoing visibility. SEOmoz.com offered some helpful guidelines regarding the way that Google is now classifying business models with advice on how local businesses can incorporate this new policy. A brick-and-mortar company that serves all customers at their own address should show their address. A home-based business that services customers both at their home location and off-site should show their address and use the Service Radius tool. Most importantly, a home-based business that does not serve any clients at their home location should hide their address. It’s critical for local businesses and SEO companies to be aware of this policy change and stay on top of any future updates that could impact their search marketing as Google continues to evolve with the times..
Read more at SEOmoz and LocalSEOguide.com.